T-Mobile likes to tout itself as the Un-carrier–the carrier that goes against the grain and offers up services the other carriers won’t. Today the FTC filed a complaint against the company alleging it knowingly charged customers for scamtacular third-party text messages. The FTC says that T-Mobile took part in a a practice known as “cramming.” Cramming is placing third-party charges on customer bills without the customer’s authorization. The charges were labled as “Premium Services” and usually added an additional $9.99 to a bill. 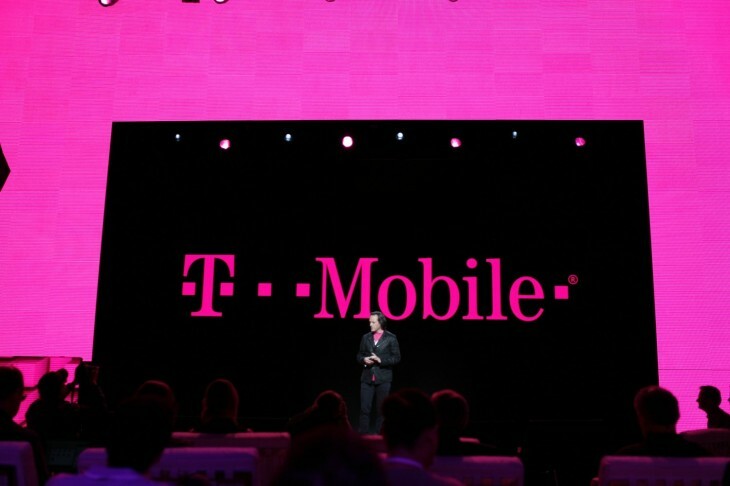 The FTC says that T-Mobile was aware of the suspicious nature of the charges with 40 percent of those charges refunded to customers in a single month. It also says that T-Mobile documents reveal that the company knew as early as 2012 about customer issues with the mysterious charges. Hopefully “taking care of customers” means giving them a full refund.